Mesa Chamber of Commerce issued the following announcement on Nov. 12. The Counting Bee™, a global event held for the very first time, declared their inaugural winner, eleven-year old Rahul Patel. Patel, from Phoenix, learned about the Counting Bee through his studies at IQ Abacus Math and Language School. 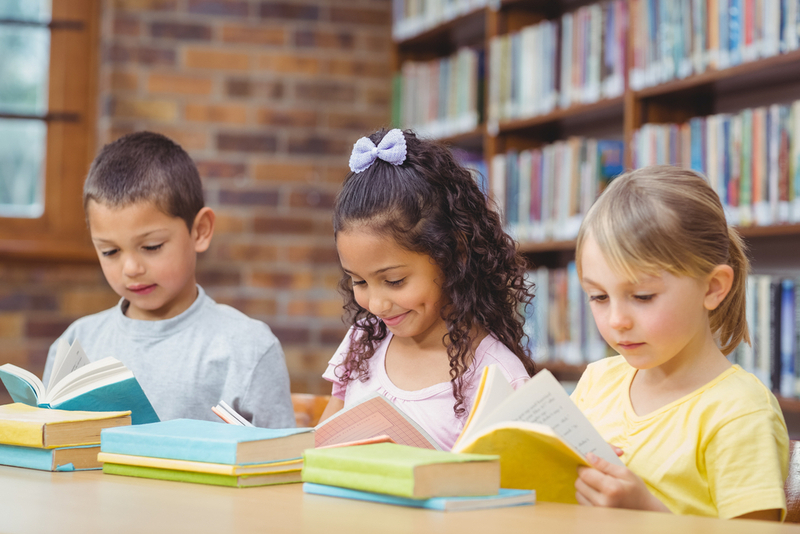 His teacher there, Rueyin Chiou, held a Counting Bee during their afterschool program and sent 21 of the 44 participants to the inaugural event at Mesa Community College. Patel, a 6TH grade student from Basis Schools in Phoenix, came out on top with a three round grand total of 73 answers based on his skip-pattern counting proficiency during each fifteen-second round. “Rahul and the other students were absolutely amazing. 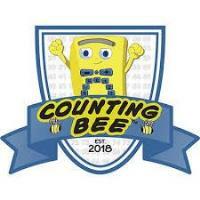 To see them perform their numeracy in a friendly competition in front of hundreds of people was truly a dream come true for me,” said Scott Flansburg, known as The Human Calculator, and the founder and creator of The Counting Bee™. Across the United States, The Counting Bee state finals will continue over the next 11 months with the inaugural National Counting Bee coming to metro Phoenix in 2019 followed by the International Counting Bee, to be held in Dubai, June of 2020.